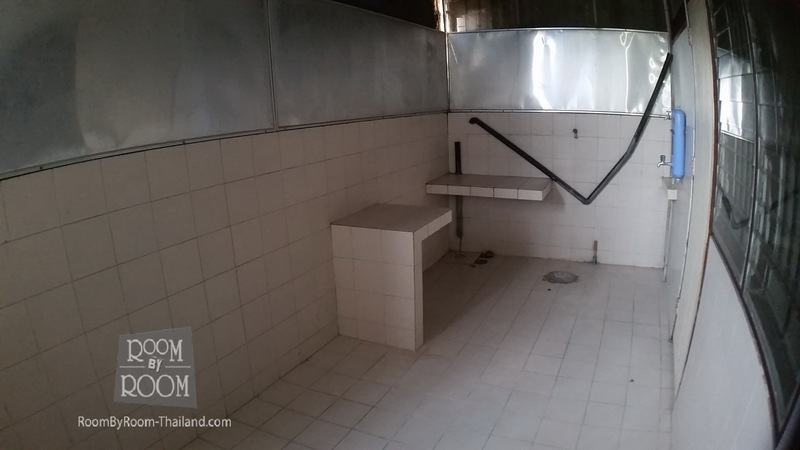 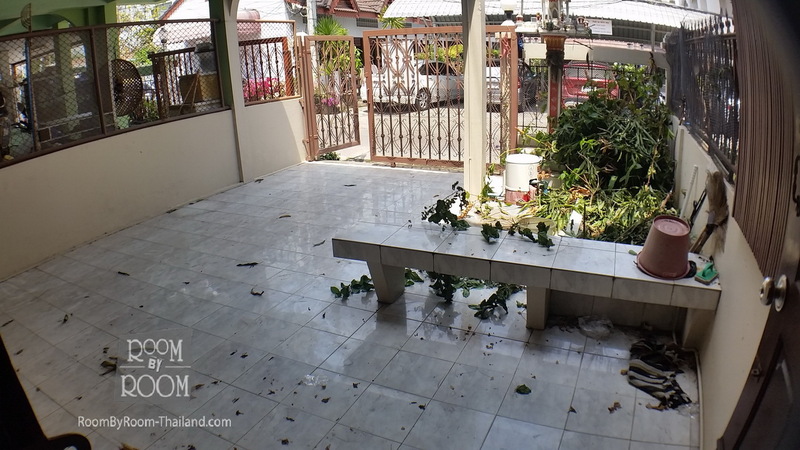 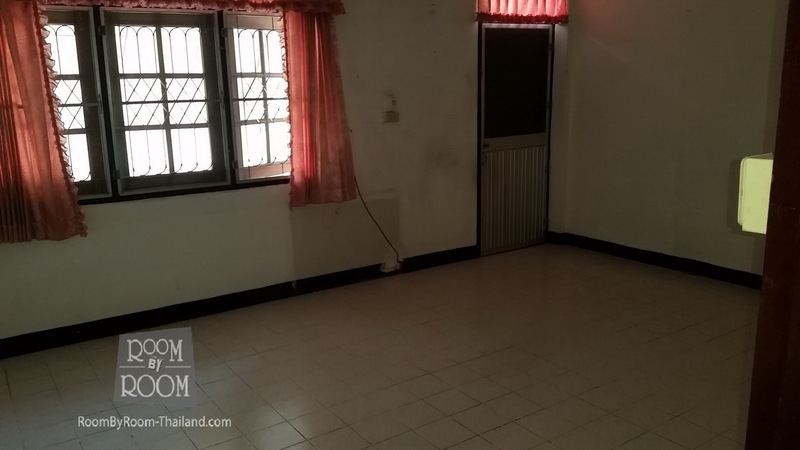 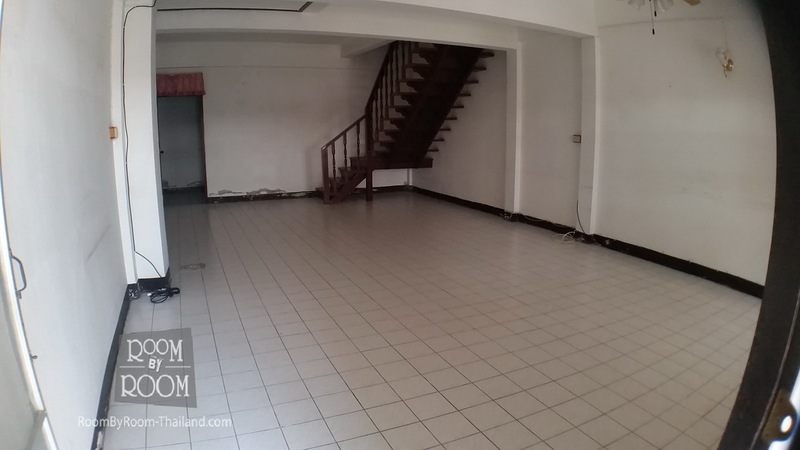 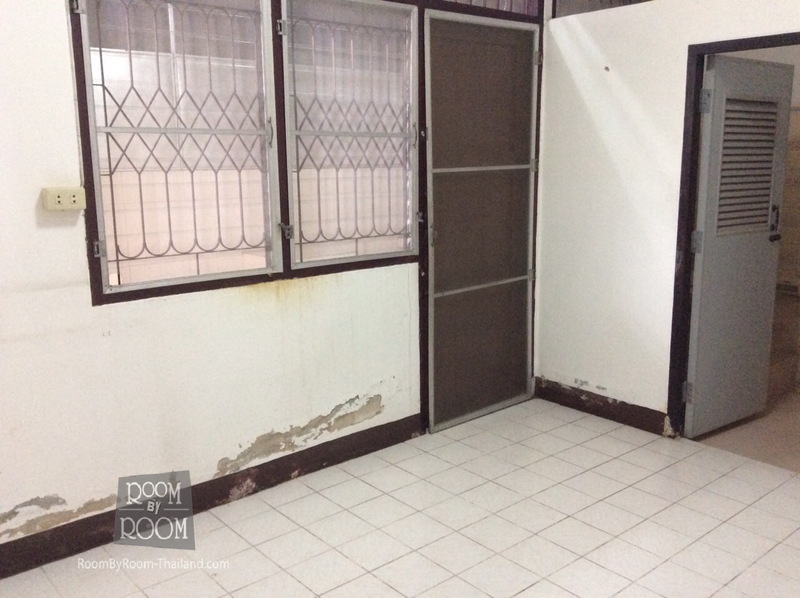 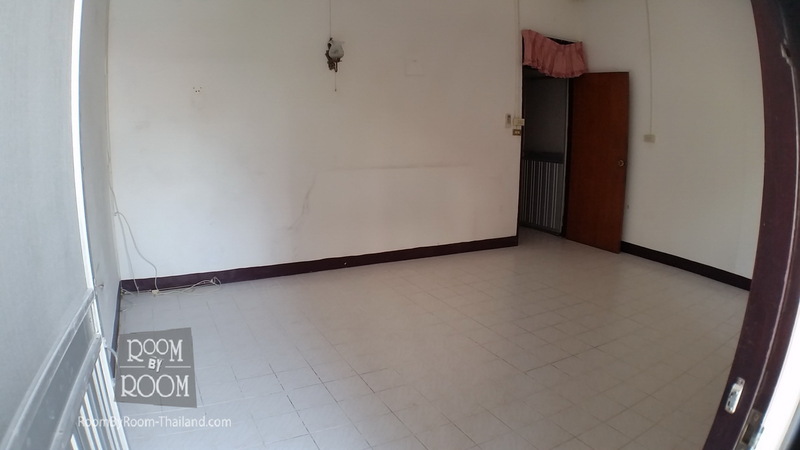 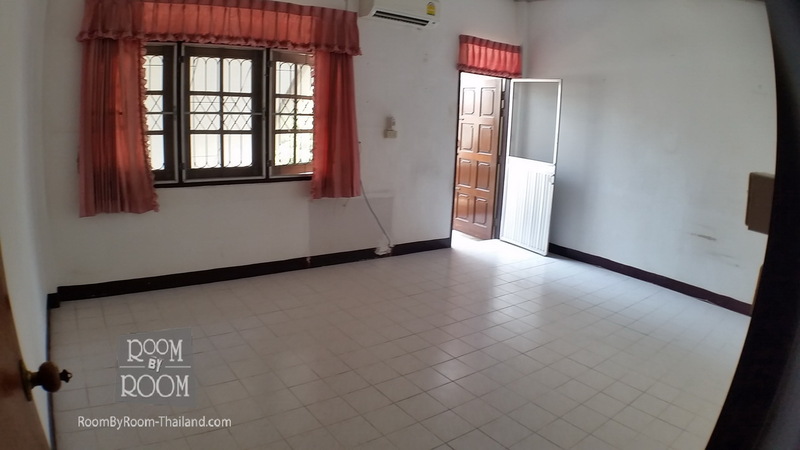 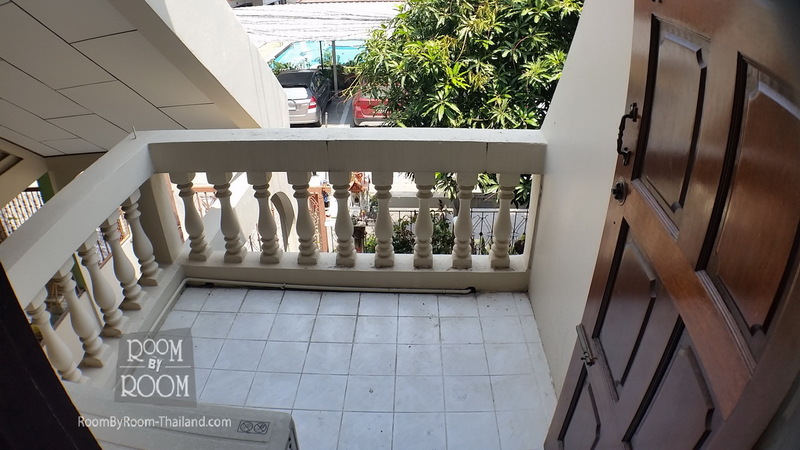 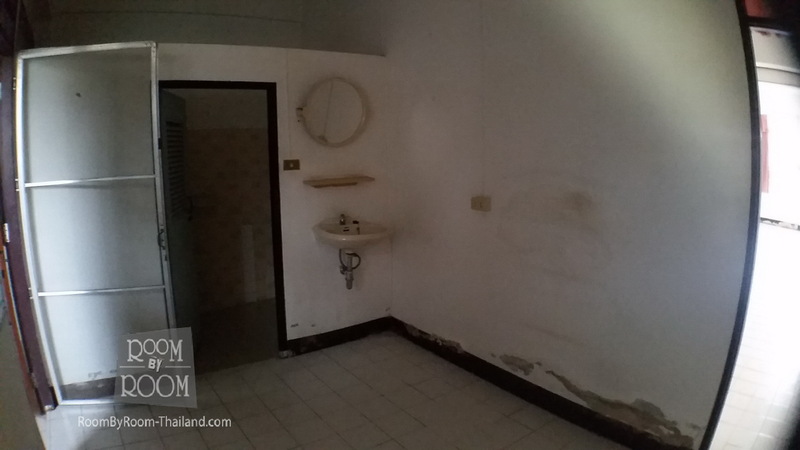 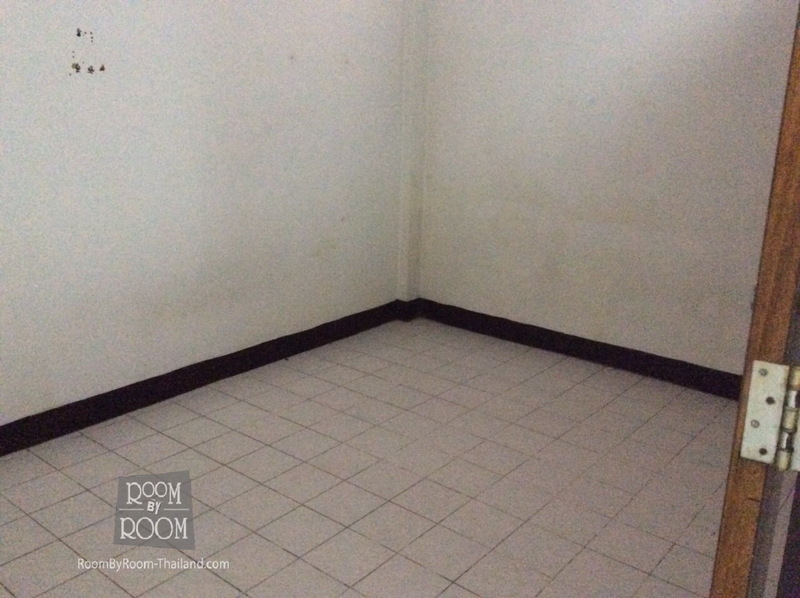 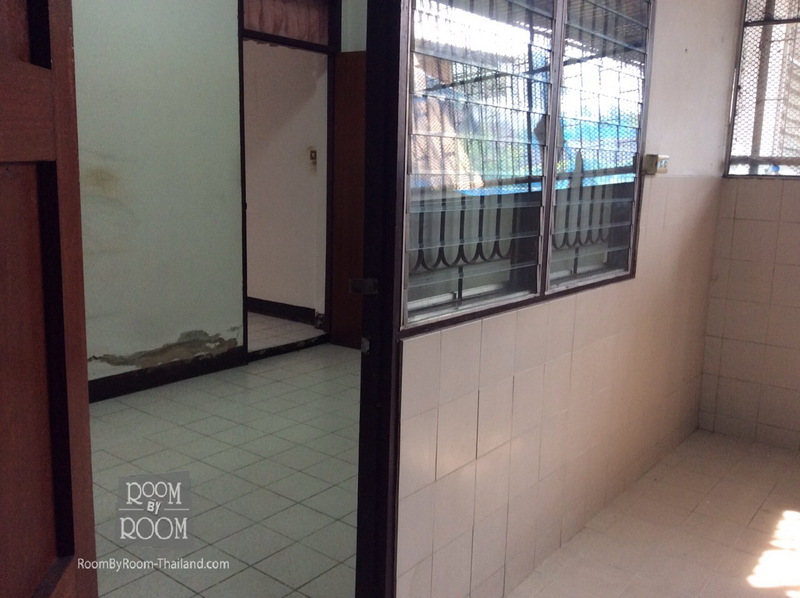 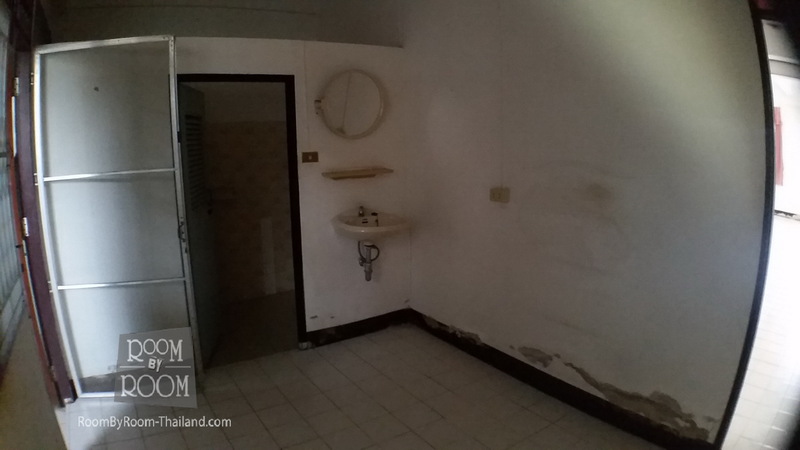 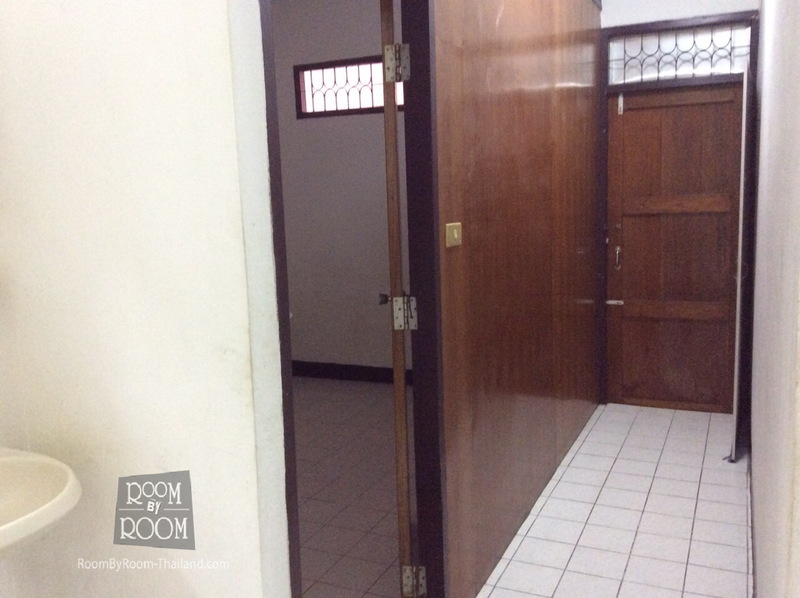 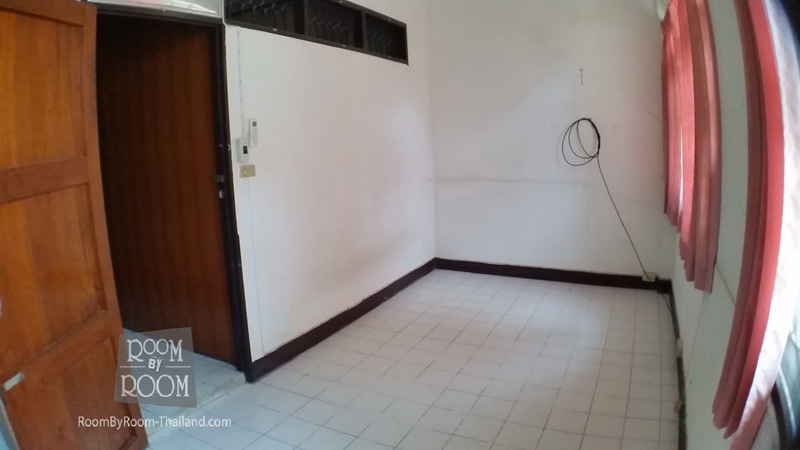 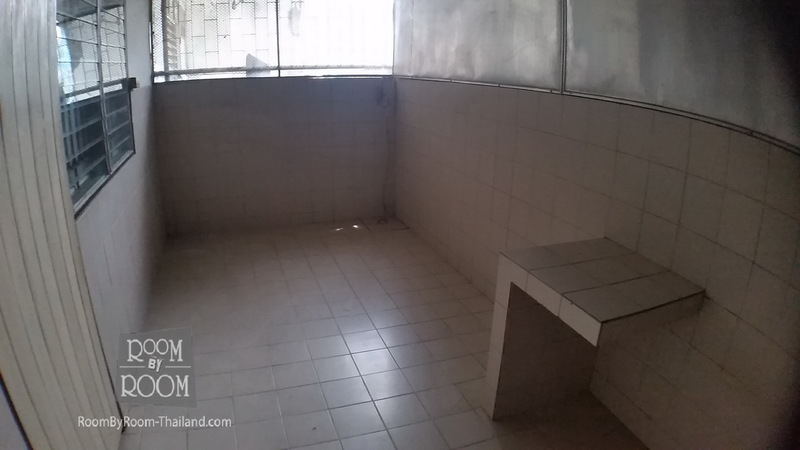 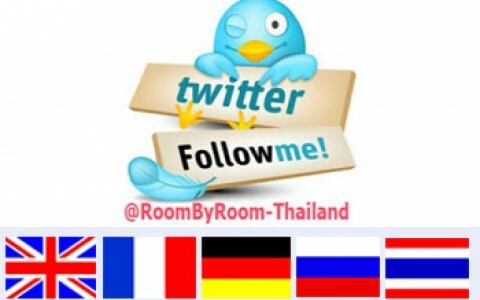 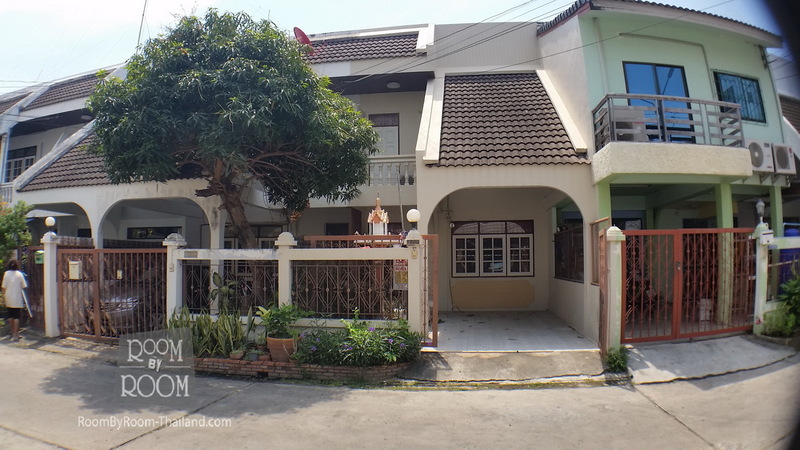 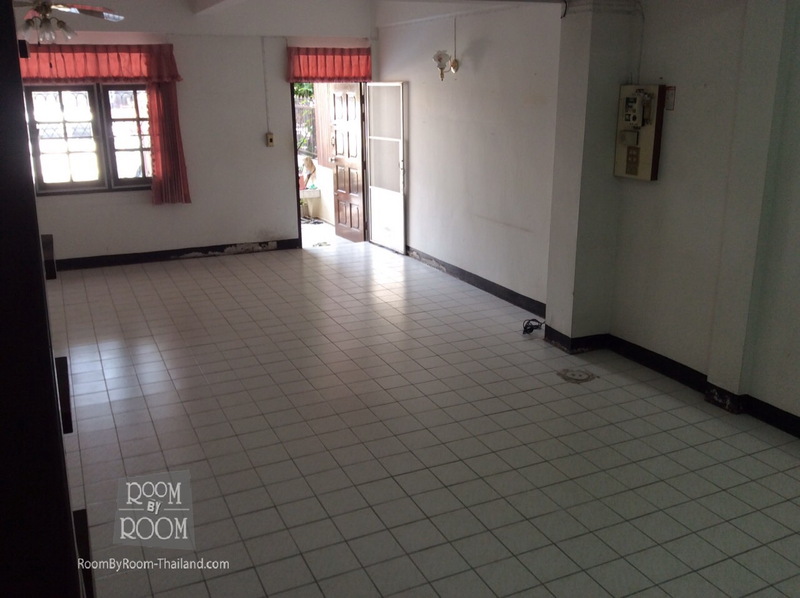 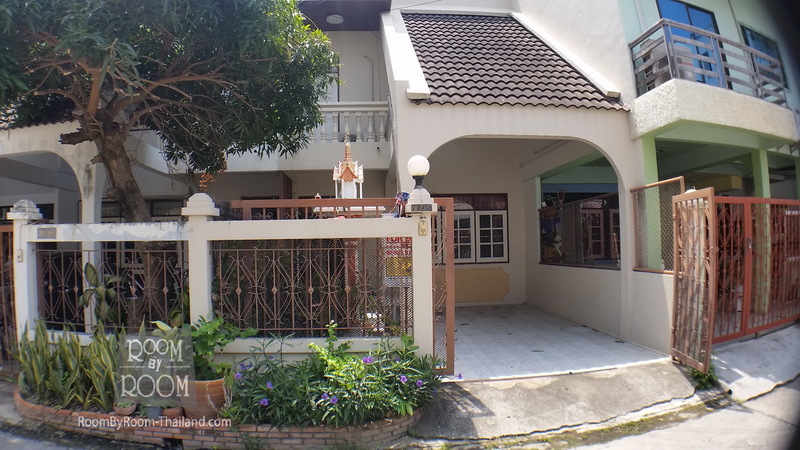 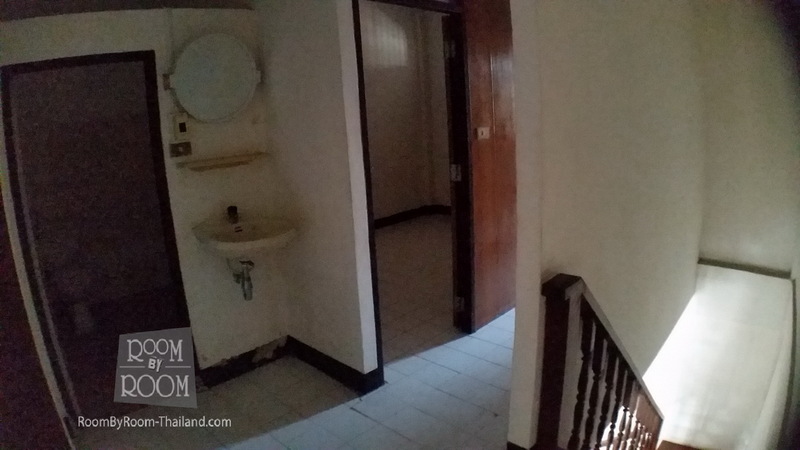 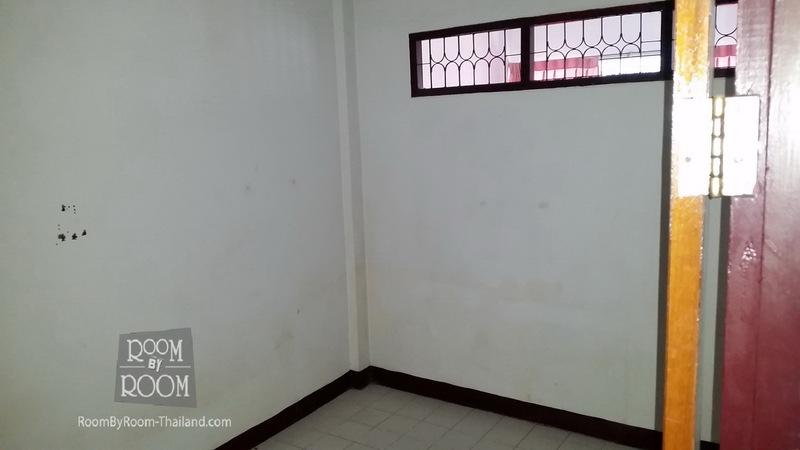 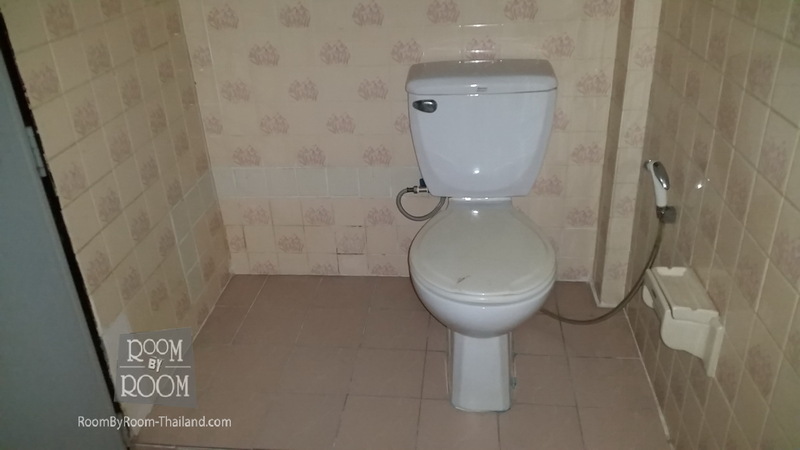 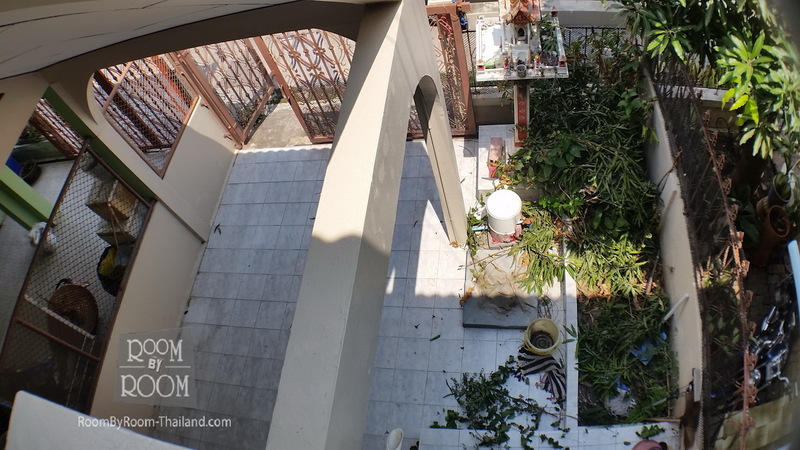 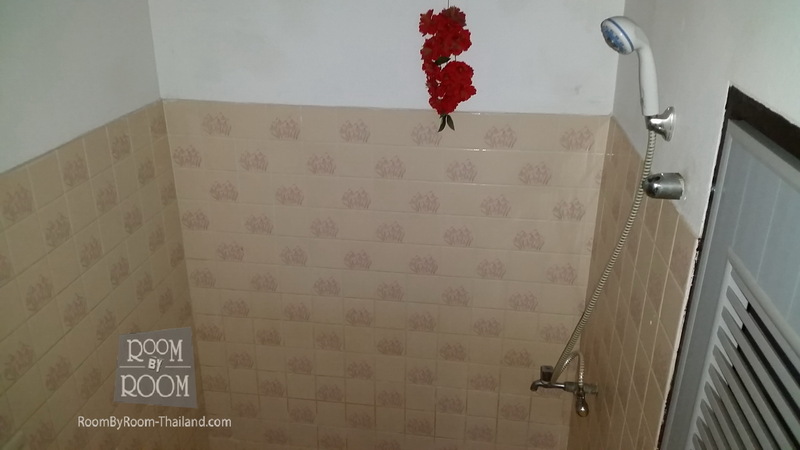 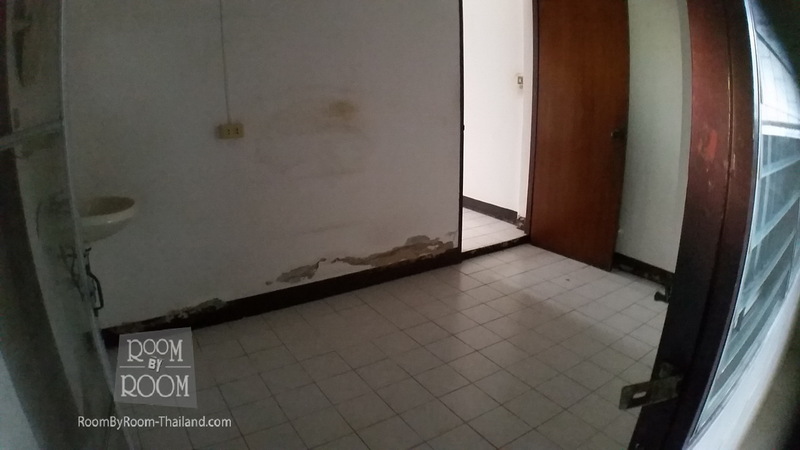 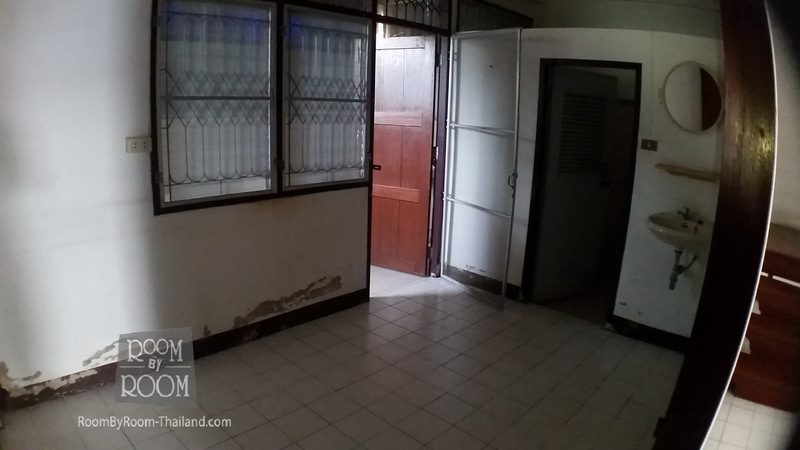 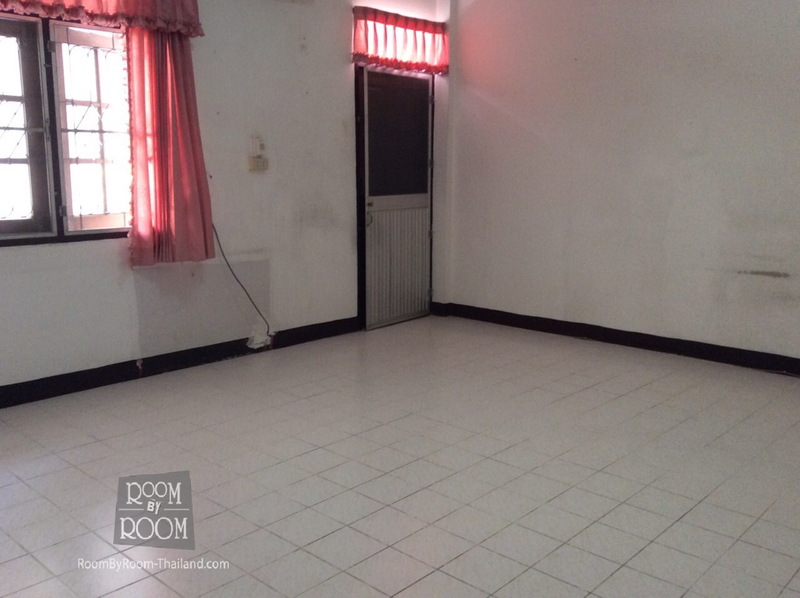 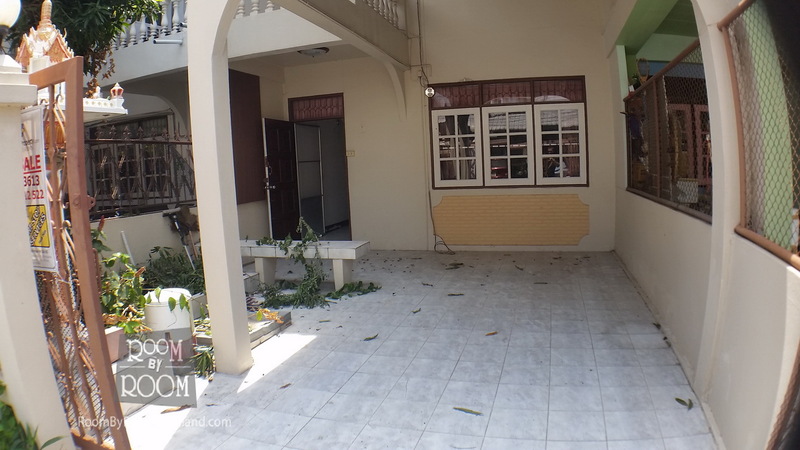 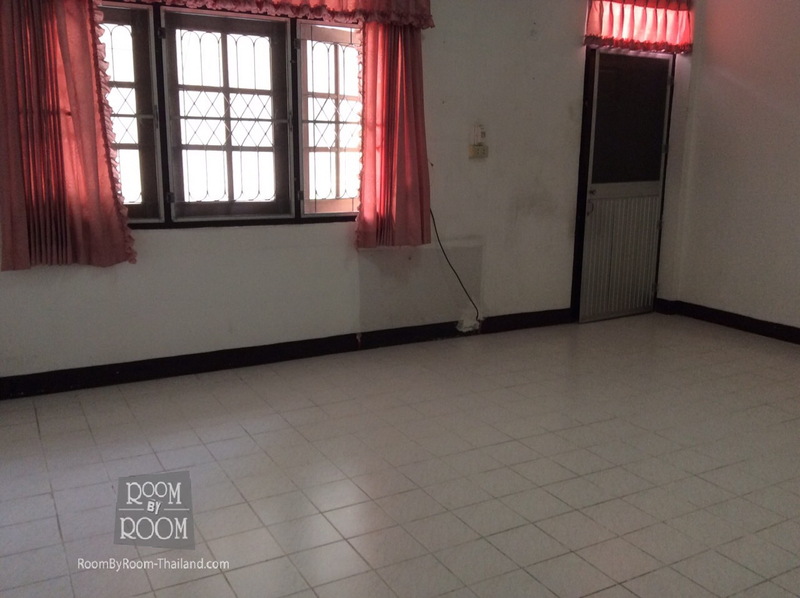 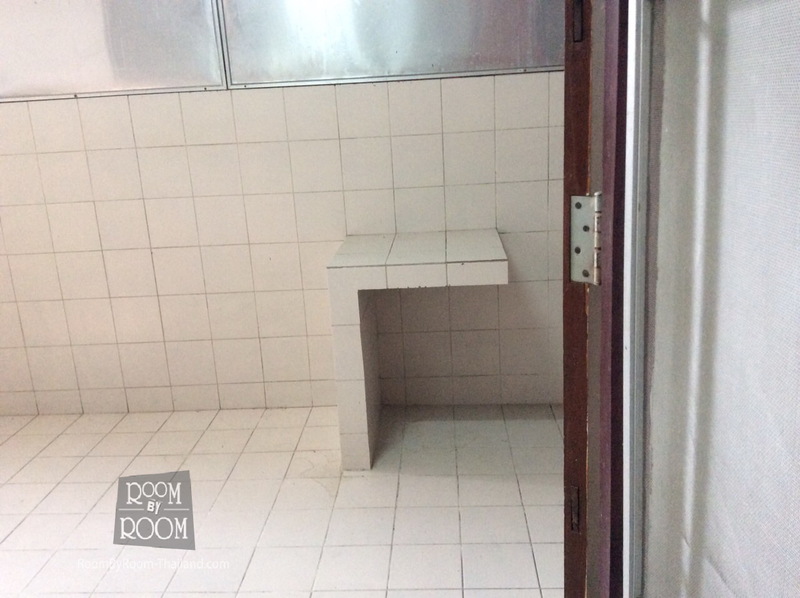 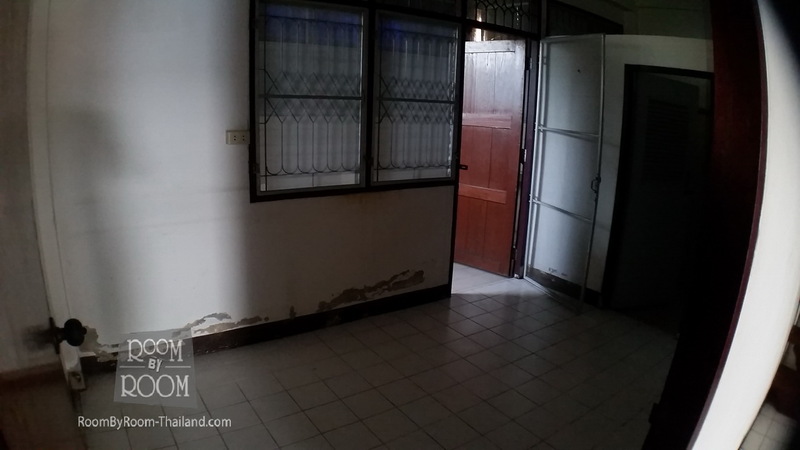 This townhouse is in Hua Hin centre located behind the Ayudha Bank on Petchkasem Road directly South of Jed Pee Nong Hotel near police station and Burger King. 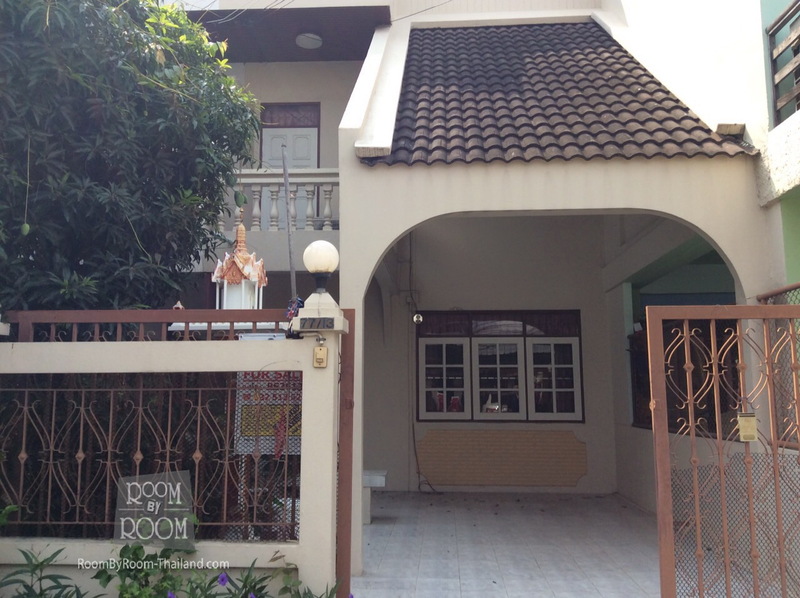 Direct central location in the heart of Hua Hin and a short walk to the beach, markets and night life. 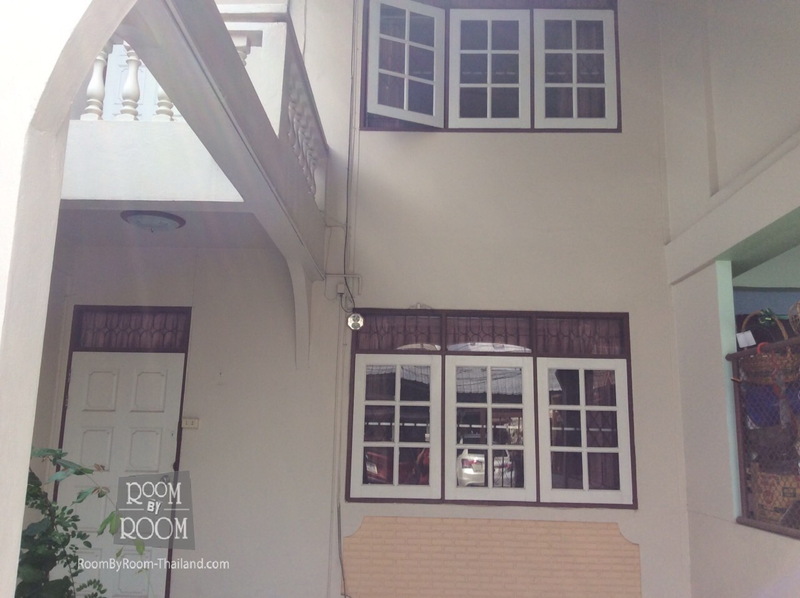 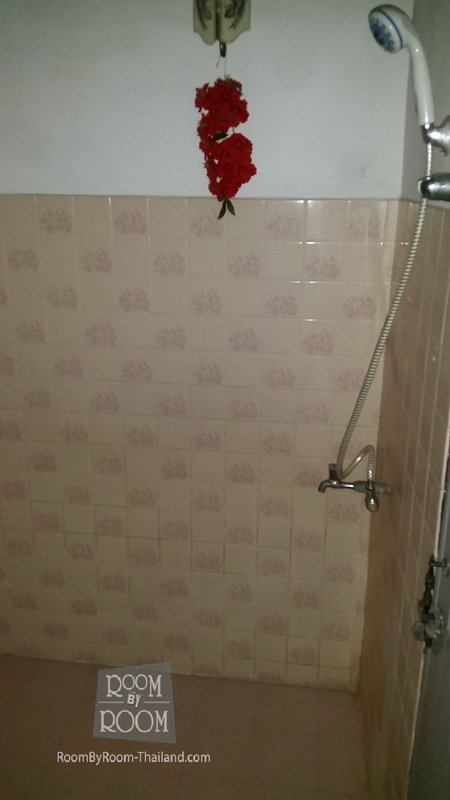 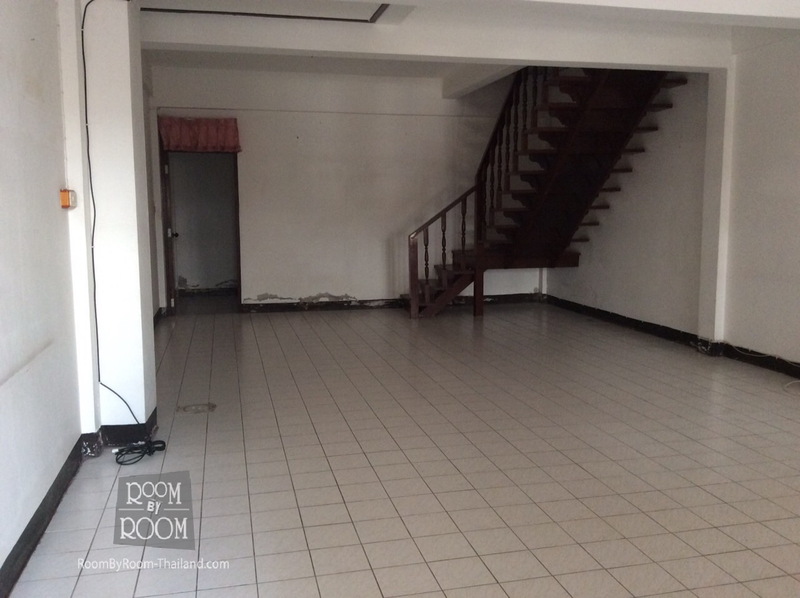 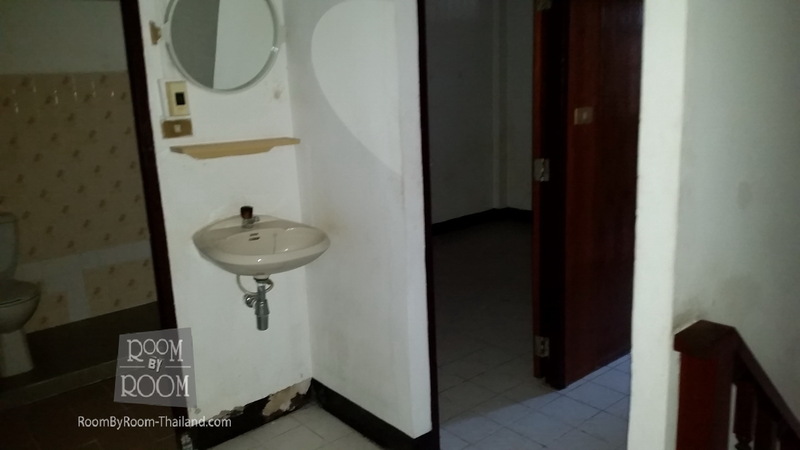 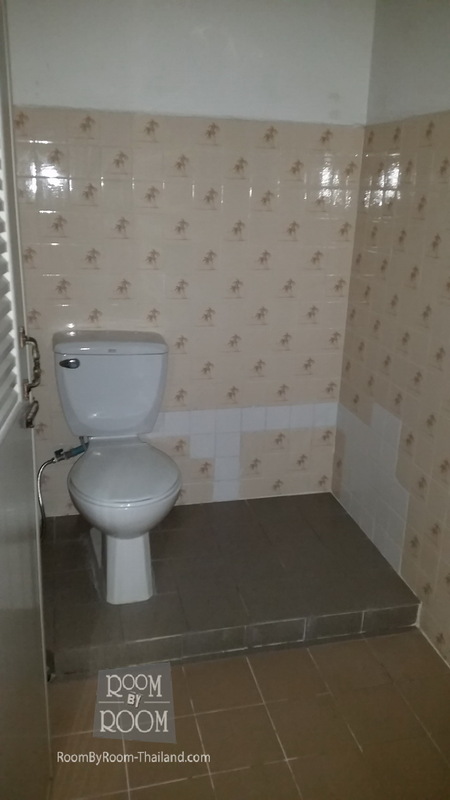 It is a very spacious townhouse, it is in need of some re-furbishment. 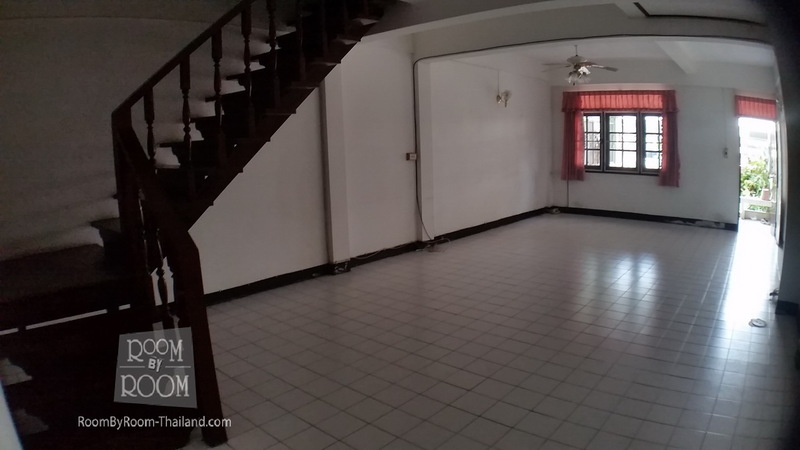 On the lower floor there is a car port, very spacious living room. 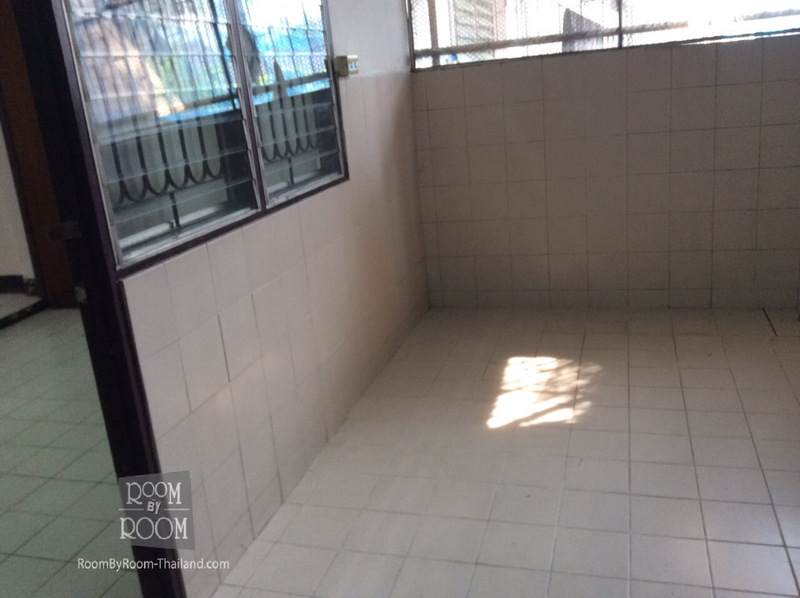 At the rear of the house is a large room which is prepared for a kitchen, however a kitchen shall need to be installed. 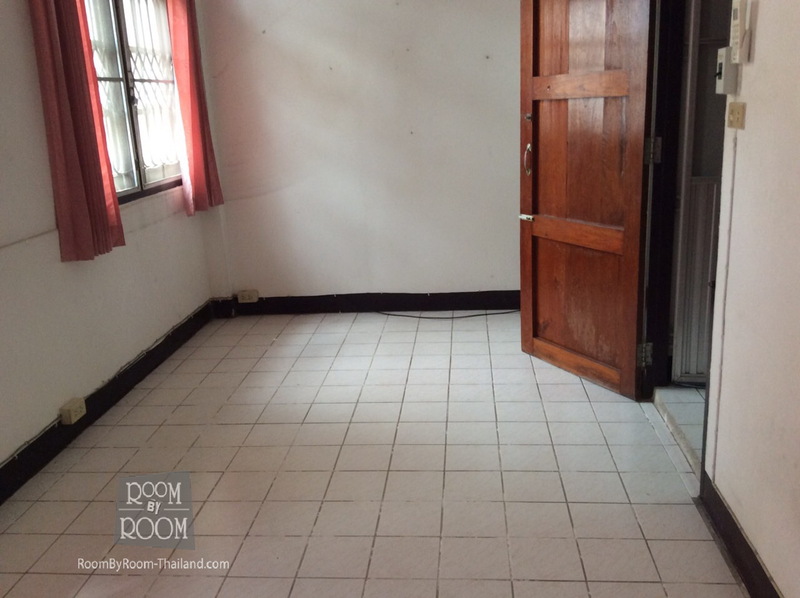 The upstairs has 3 bedrooms, in need of minor refurbishment.